And Ukraine is holding commemorations today to mark the 30th anniversary of the worst nuclear disaster in history. The meltdown at the Chernobyl plant sent a cloud of radioactive fallout into Russia, Belarus and over a large portion of Europe. A vast rural region became uninhabitable, including the town of Pripyat, which remains abandoned. 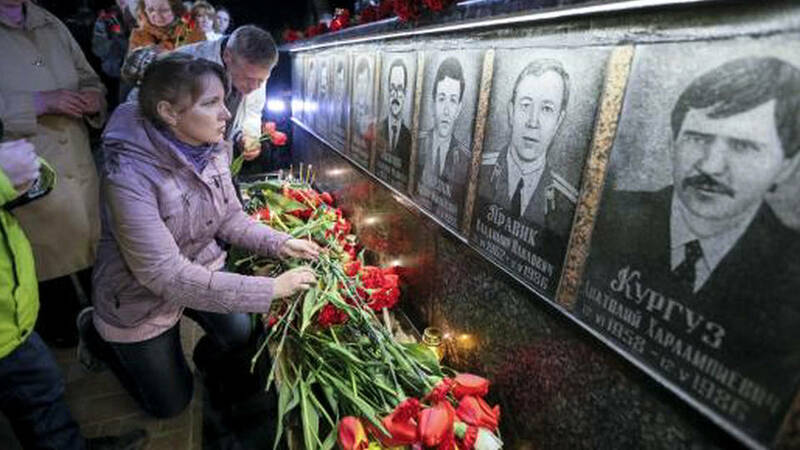 Lyudmila Kamkina, a former Chernobyl employee, spoke at a memorial ceremony in the Ukrainian capital Kiev. We’ll have more on Chernobyl later in the broadcast.